Having spent most of her life in London, Sarah quit her job in the not-for-profit sector in 2009 and took off on a round-the-world trip with her husband and daughter, on a mission to find a new place to call home. After several months in India, Singapore, Australia and the US, they settled in Bali, where Sarah now spends her days writing by the pool. 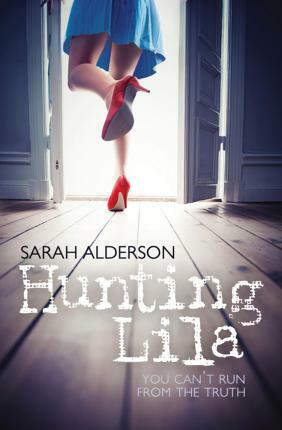 She is the author of Hunting Lila, Losing Lila, Tormenting Lila, Fated, The Sound and Out of Control.